What would we do without those of you who have a passion for great beer? As a small microbrewery in the wilds of Ennerdale, to see a review of our three Cumbrian bottled beers on Youtube is a real treat! A big thanks to Stuart and Andrew Pickard for sharing their reviews and for making us all very happy! We rely on the quality of the brew and the enthusiasm of those who drink it to help spread the word about us, and we appreciate every bit of feedback. Natural ingredients and a whole lot of love and care go into brewing. It’s not only fantastic to know that they bought the beers in West Yorkshire so we’re reaching beyond Cumbria, but also to see their comments on their Facebook page and watch their commentary in the video below. The bottled beers sit really well alongside our core range of real ale, and whilst we work all the time to increase the number of pubs and other venues who sell our casks, whether permanently or as a guest beer, the feedback on the bottles has been very positive as people are enjoying being able to drink it anytime, anyplace, anywhere! Now that we have added Wild Ennerdale to our core brewing, we’ve got a great range across the ABVs and colours to suit many tastes. Added to that, it’s about time to think about brewing our summer seasonal ale “Copper”! 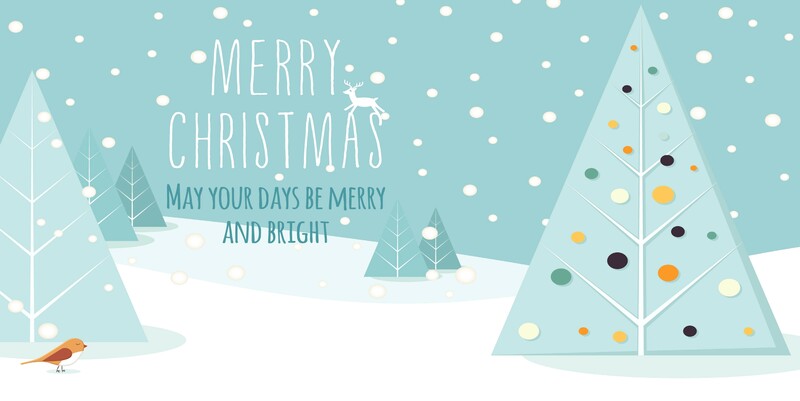 We’ll wait til we get two consecutive sunny days… or maybe not – we might be waiting a while!! But hey, the sun is always shining with a good pint of ale in your hands, so we’d better get our skates on! Here’s Stuart and Andrew’s critique of Darkest. Follow them to see the other ales reviewed on Youtube! 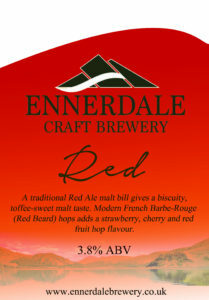 Ennerdale Brewery goes wild with new real ale! “Wild Ennerdale” has recently hit the pubs, and we’re donating 5p per pint from the first 100 casks to support the Wild Ennerdale Partnership’s excellent environmental work in the Ennerdale valley. We’re delighted that the first reactions from those supping a pint are fabulous! We’re very excited to add another ale to our core range- and of course we continue to brew seasonal ales and some for special occasions. Brewed with water drawn from our own spring, Wild Ennerdale is a golden amber colour (derived from the finest quality English grown malting barley and hops). 4.2ABV, with a wonderful hop aroma and a well rounded bitterness. Barrie Roberts, the brewery director, said “It is a fantastic milestone for us to brew a real ale in association with Wild Ennerdale in time for their 10th anniversary. To have the opportunity to work with them more closely, and donate towards improving the spectacular landscape in Ennerdale is important to us”. Here at the brewery, we’re already heavily involved in the Ennerdale Hub which runs the Fox and Hounds and has plans to open a village shop and visitor’s centre. It’s a big step forward to increase our environmental support. 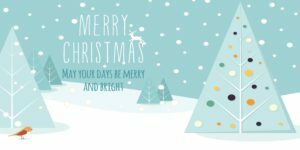 We hope to remain involved with partnership for many years to come, whether through donations or getting our wellies on and helping out in the work they do around us. The Wild Ennerdale Partnership is one of the UK’s longest running wild land projects, allowing ecosystems throughout the valley to evolve with greater freedom. Its experience in managing land through minimal human intervention is already widely acclaimed and shared by others. 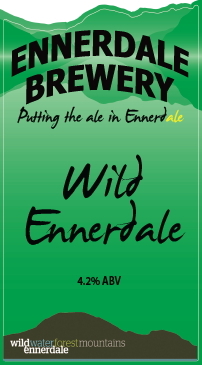 Project Officer for Wild Ennerdale, Rachel Oakley, said “It’s great to see the Wild Ennerdale brand supporting a local business, and fantastic that Ennerdale Brewery is contributing to work in the valley through sales of the beer”. We’re excited about working with Wild Ennerdale and are busy making sure there is plenty of “Wild” beer around Cumbria for everyone to enjoy. 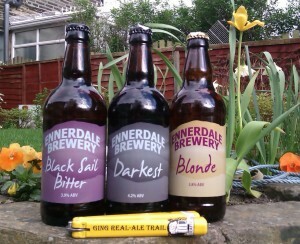 We’ll also be at the Cockermouth Food Market on Saturday 4th May, so do come along and sample our real ale & have a chat! Ennerdale Brewery is part financed by the European Agricultural Fund for Rural Development: Europe investing in rural areas, and the project is delivered with Defra as the Managing Authority.